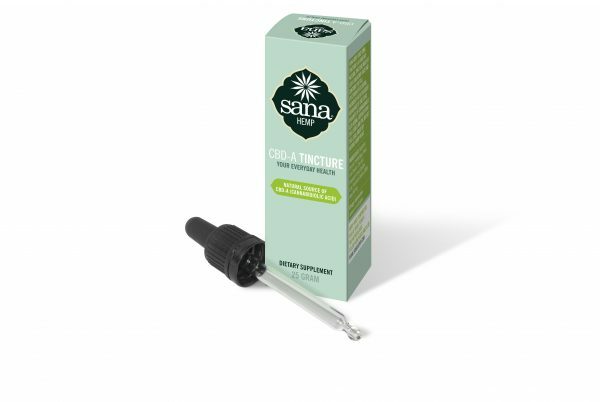 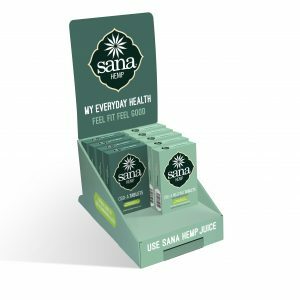 Sana Hemp Juice CBDA Tincture is a pure and natural tincture made of 100% raw hemp juice and contains the full spectrum of essential nutrients with the added advantage of the large amounts of cannabidiolic acid (CBDA), derived from the leaves and the bud of the legal industry mature hemp plant. 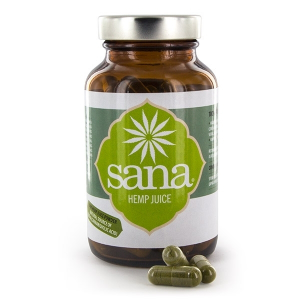 Sana Hemp Juice CBD-A Tincture dissolves readily in water. 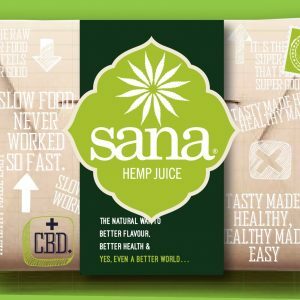 The human body consists largely of water, which makes Sana Hemp CBD Juice-A Tincture well absorbed into the bloodstream. Once a day- preferably before breakfast, 3-6 drops Sana Hemp Juice CBDA tincture mix under the tongue, hold for up to 30 seconds and then swallow or in ¼ glass of water or juice and drink immediately.